Samsung is among the last remaining outposts for committed notch haters, but they may soon have to accept the inevitable. At Samsung's developer conference today, the company talked about building on its "Infinity Display" designs. 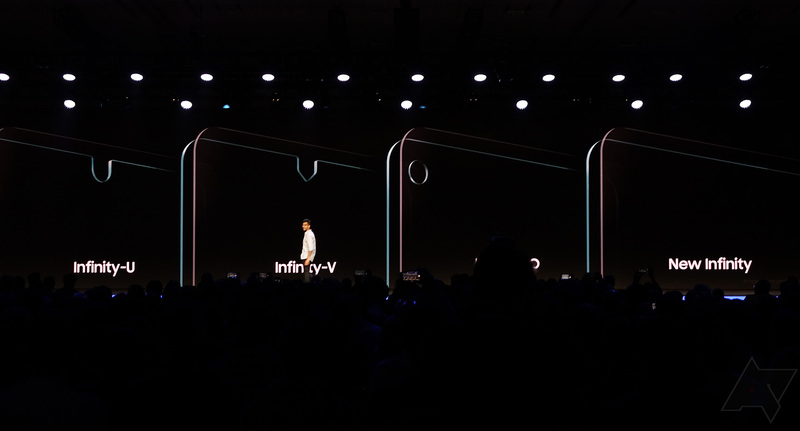 That culminated with the Infinity Flex, but before that Samsung teased upcoming Infinity Display designs, and three of them have notches. iFixit has torn apart every major smartphone released over the past decade or so. 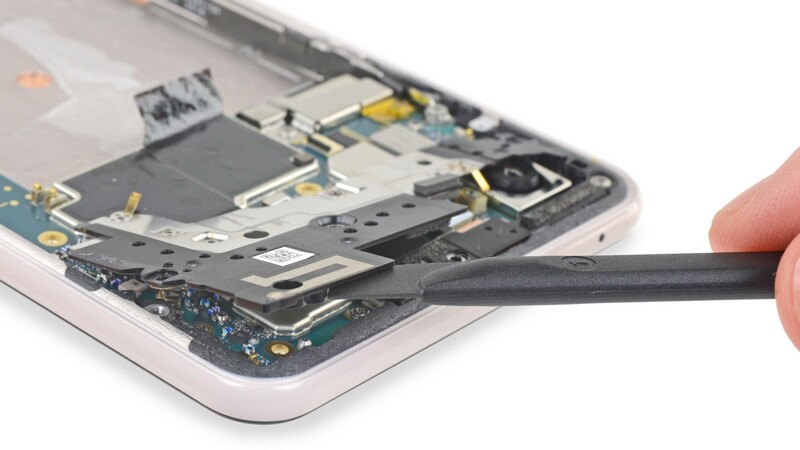 The repair site recently posted a teardown of the Google Pixel 3 XL, giving some insight into what hardware the phone is using. Interestingly, iFixit discovered that the 3 XL uses an OLED panel from Samsung, not LG. 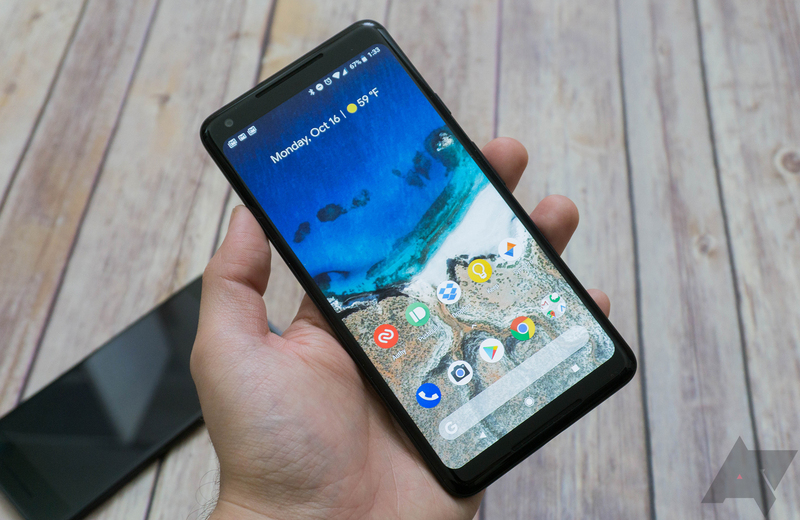 Last year, Google caught flack for equipping the Pixel 2 XL with one of LG's new mobile OLED panels. While the display wasn't bad in my estimation, it definitely was not as good as the panels on other phones in the same price range. Even the first-gen Pixels looked better. 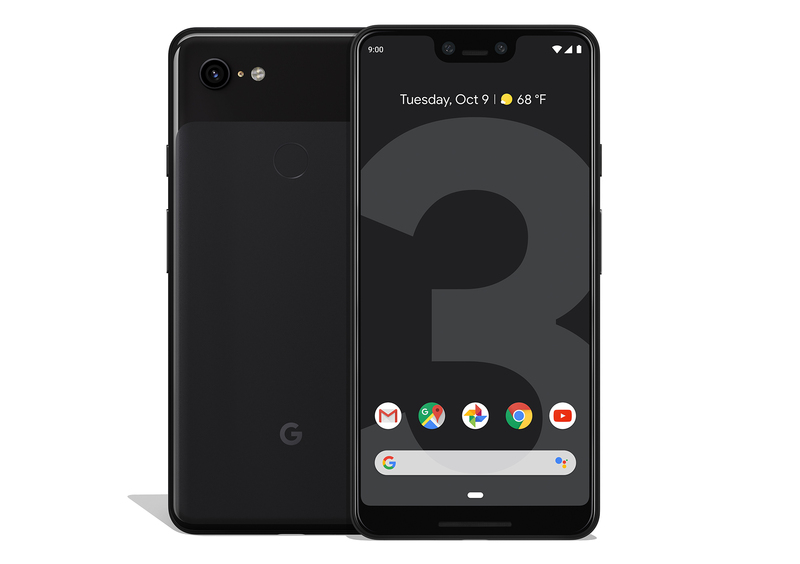 If you place any faith in DisplayMate, the Pixel 3 XL will be much improved. If there ever was a market that could do with more competition, it's the OLED smartphone display industry. Samsung has long ruled the roost with its organic light-emitting diode (OLED) displays, with LG and Sony several paces behind. 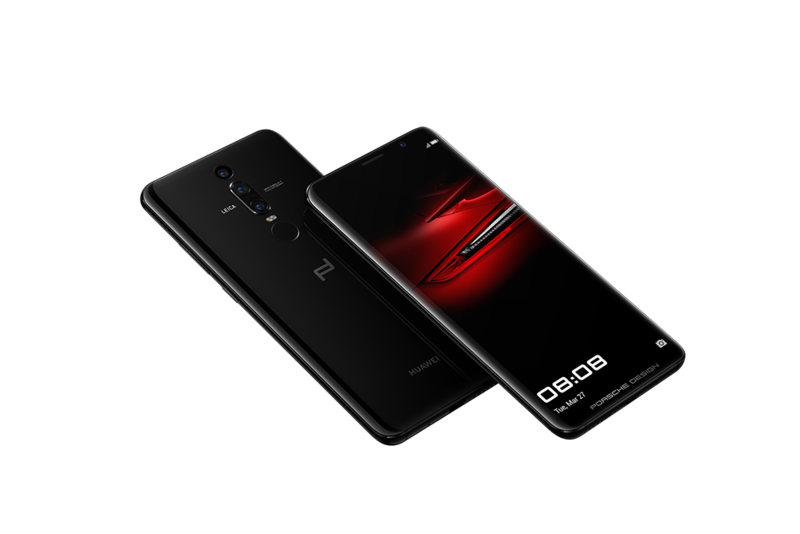 There are other, less visible players in the market, of course, but overall it's a relatively small group, considering the panels are now a hallmark of premium handsets. A new competitor has entered the market as of today, however. Japan's Sharp has announced that it will offer OLED panels in its new smartphones this year starting with the AQUOS Zero, and also plans to sell displays to other manufacturers. The virtual reality game is getting interesting, but the displays on the current generation of headsets are still getting in the way of truly immersive experiences. 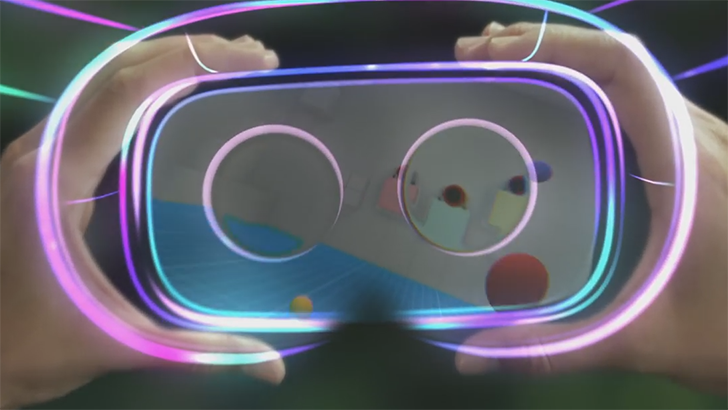 To solve this, Google and LG Display teamed up to produce an ultra high-resolution OLED panel intended for the next generation of VR headsets. This display was first discussed back in March, but it's now been officially unveiled at the Display Week 2018 expo. LG has made OLED screens in small numbers over the years, but it spun up large-scale OLED production about a year ago. Google apparently wanted to get in on the ground floor, so it invested in LG's new OLED operations. So far, it's just been LG, Xiaomi, and Google using the latest LG OLEDs, but a new report claims Huawei is using them on the new Mate RS. Foldable smartphones have been patented, demoed, and scrapped more times than any of us can count over the years. Maybe foldable phones aren't the future—maybe the future is going to be about expandable phones. 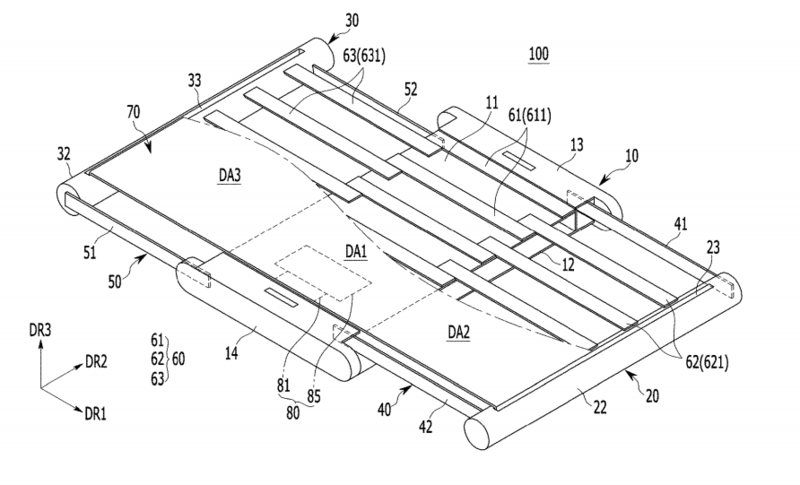 Samsung has filed a patent for a smartphone display that expands when you pull on the sides. It's like carrying a smartphone and a tablet at the same time. LG has been using LCDs on their smartphones for quite some time now. They're not bad, but one of the main complaints I frequently see posted online about the G6 or V20 is that they're not AMOLED like Samsung's gorgeous panels. 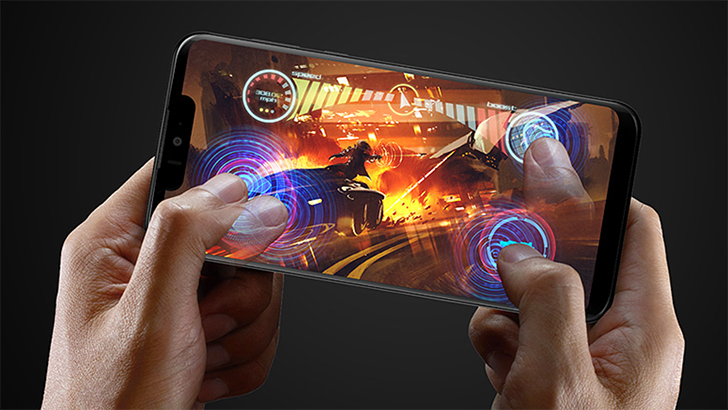 However, LG has just revealed that its upcoming V30 phablet will sport an OLED display, the company's first since the G Flex2 from 2015.